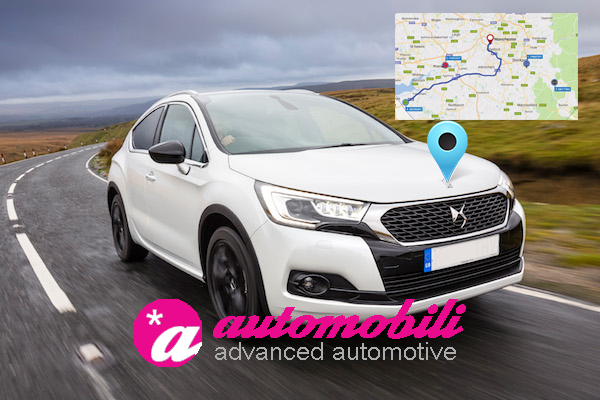 With the Automotive industry moving all the time, we are now constantly involved with supplying engineers and installations of FLEET TRACKING EQUIPMENT for many major fleet companies and end users. 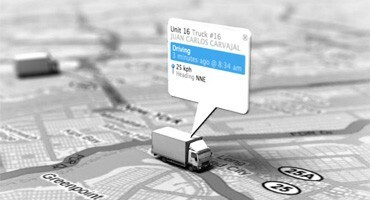 Fleets need to be tracked as their vehicles throughout each and every time they undertake an important task whether it be just the transportation of the workforce, being hired out for customers or making deliveries. When a vehicle is in transit it improves productivity for the operational side to the business that they can see where they are at all times, ensuring that they can dispatch better, liaise with awaiting clients on the expected arrival times and other expectations. By knowing where your fleet is at all times, better decisions can be made including dispatching different vehicles when needed and seeing trending patterns that can be altered to improve productivity. Fleets can consist of many different divisions with a wide range of vehicles, but with all of them on one map interface its simple to keep track of them all in real time (REAL TIME FLEET TRACKING). From a small fleet at one site to multiple fleet sites all over the UK and EU, we have the team to provide many different types of installations. From hands-free car kits, fleet vehicle tracking, slamlocks and more we can provide the skills and the installers. 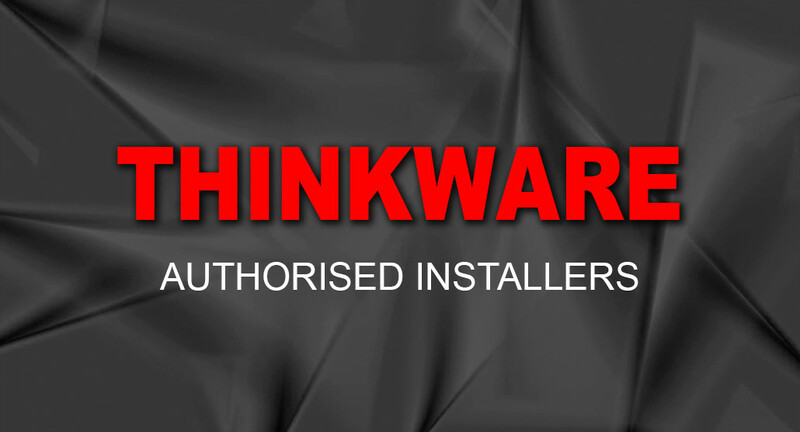 We are an approved stockist of THINKWARE, Blackvue, Snooper and Roadhawk in car CCTV and witness cameras. 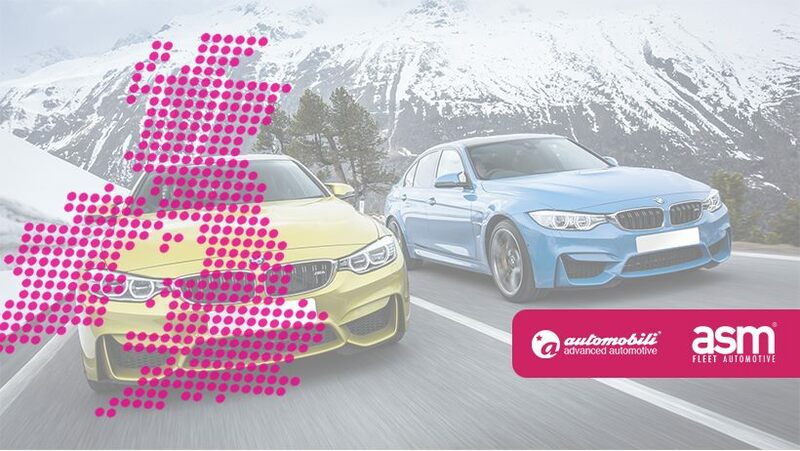 With over 300,000 vehicles stolen every year in the UK, at Automobili, we understand that the need to safeguard your vehicle is more palpable than ever. Working alongside a number of market-leading brands including Traffic Master, Cobra and Tracker, our Thatcham-approved solutions use the latest GPS and GSM technology, providing pinpoint accuracy and supreme service levels. 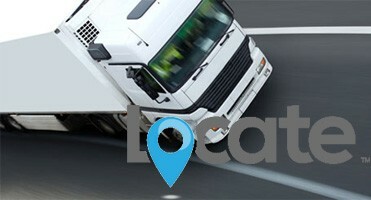 We stock all Insurance approved Stolen Vehicle Tracking devices please contact us for a quote today ! Fleet Management is an effective solution for companies relying heavily on transportation. Automobili’s Fleet Tracking/Management system enables you to remove or minimize the risks associated with vehicle investment, improving efficiency, productivity and reducing overall outlay associated with transportation and staff. Our fully managed platform consists of a GPS device installed on the vehicle, a web based management portal and a mobile app on both IOS and Android platforms. The data generated regarding the vehicle’s operation is populated in various detailed reports generated from the management portal. 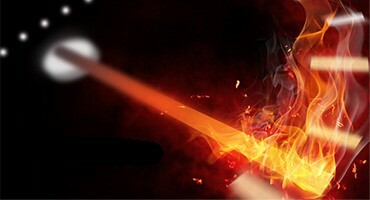 These reports can then be customised to your specific requirements. The functionality of our system also allows integration with other devices and in-house systems. 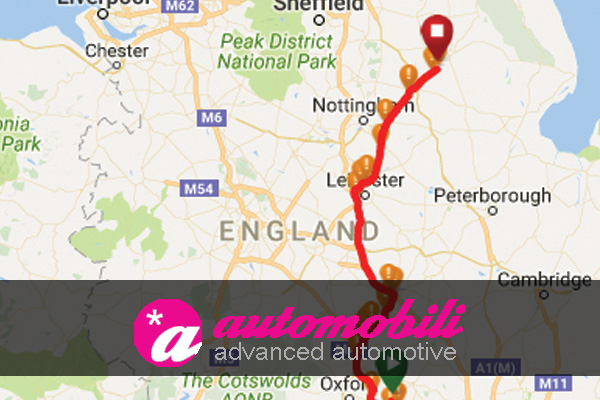 Automobili has a bespoke in-house real-time Fleet and Insurance tracking product designed and built in the UK. 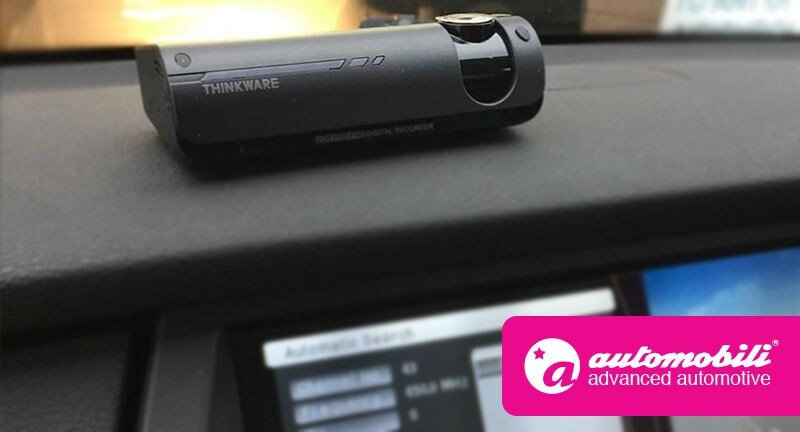 We offer many services with this product which includes the very latest iPhone / Android app and Google Maps which allows the vehicle[s] to be tracked from any location in real time as well as remote immobilisation of the vehicle. 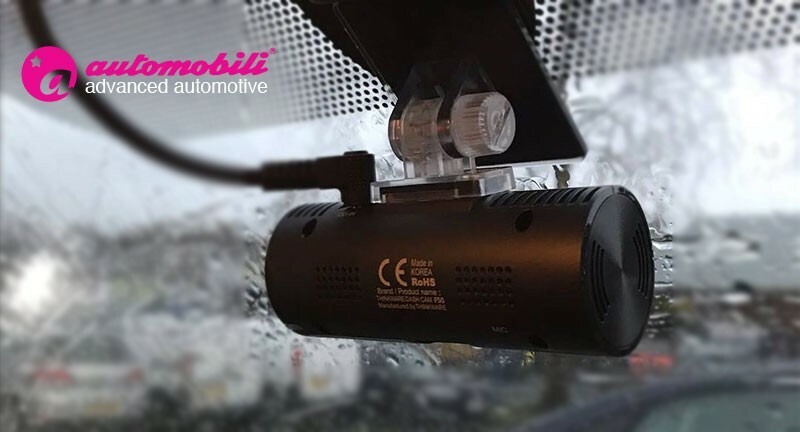 However, if you wish to use an off-the shelf fleet tracking provider we also install Vodafone automotive Scorpion automotive products. If you wish to discuss what product we can provide please email us at sales@automobili.com or alternatively call us on 01254 691336.